In the summertime, young bats' exploratory instincts kick in - and these questing bats sometimes end up inside strange homes, as clumsy juveniles are wont to do. But should you meet one of these furred invaders, don't fret: Less than 1 percent of bats carry the rabies virus. Instead, as biologists at Indiana State University recently pointed out, don a pair of gloves, gently shoo the bat into a bucket and release the critter outside. "If it's a healthy bat, it'll crawl up a tree and it'll fly away eventually," says Joy O'Keefe, a bat expert at ISU. Although the likelihood of catching rabies or other sicknesses is small, don't go wrangling bats with bare hands - and definitely don't try to kill them. "If you try to kill a bat," O'Keefe says, "you're more likely to get bitten." She also points out that certain bats are rare, federally-protected species, such as the Virginia big-eared bat and the Indiana bat. And even the species that aren't protected face threats like wind turbines and a deadly fungus called white-nose syndrome. "The best way the average person can help bats is by understanding them and by telling other people how awesome bats are and what bats do for us," O'Keefe says. 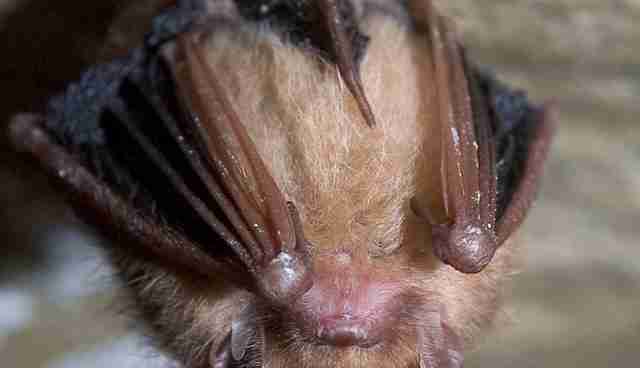 (A single bat can eat up to half his or her body weight in mosquitoes each night, and yes, bats are awesome.) People should adopt "the mindset that if there's a bat in my house, I should try to get it out but not kill it. 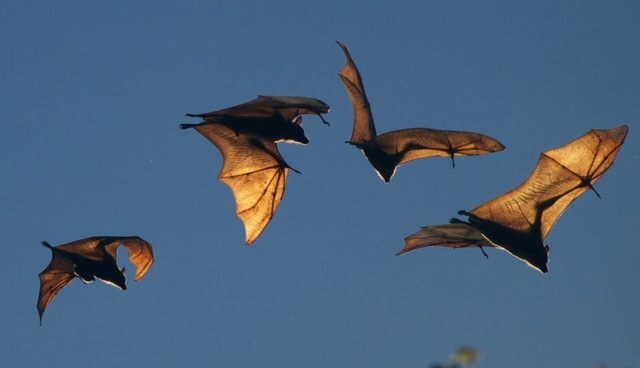 That would be really positive for bats - to not have people be one of their major threats." And if you're a totally chill and very pro-bat Vermont state official with space to spare, you could just let the bats abide inside - though homeowners, of course, should always set bats free.